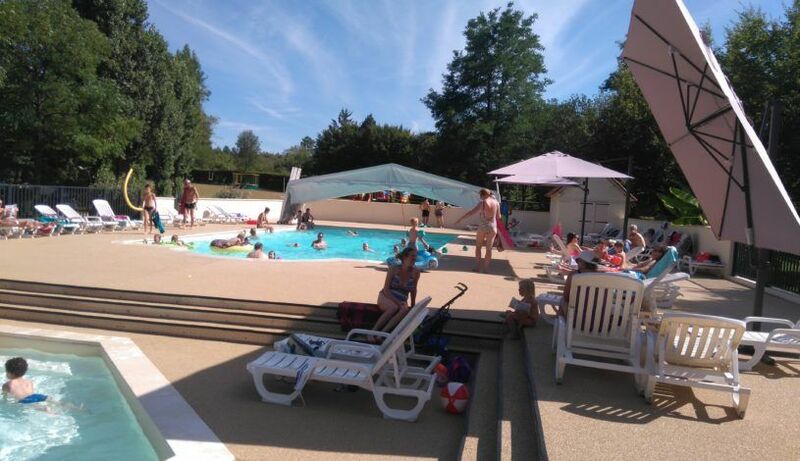 Intro by Campsite... 'The Crété family welcomes you to La Fage campsite for a pleasant holiday or short stay with family or friends to sample the delights of the region. Located in the heart of the Périgord Noir countryside, you can look forward to a warm welcome. If you desire a peaceful, relaxing site, in beautiful countryside, from which it is easy to discover the charm of Périgord (on foot, by bike or car), the location is ideal!